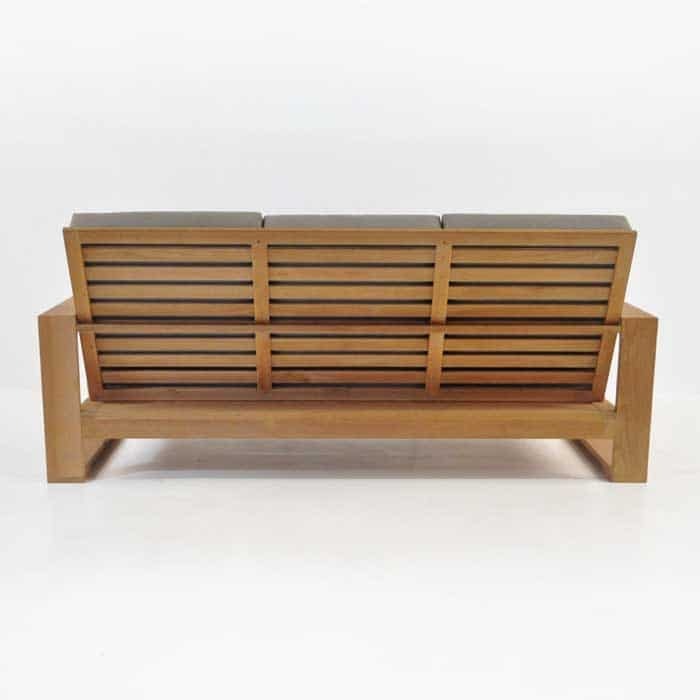 Big, bold and beautiful; the Havana Teak Sofa is a grand three seat sofa and part of our avant garde, mid-century Havana line. 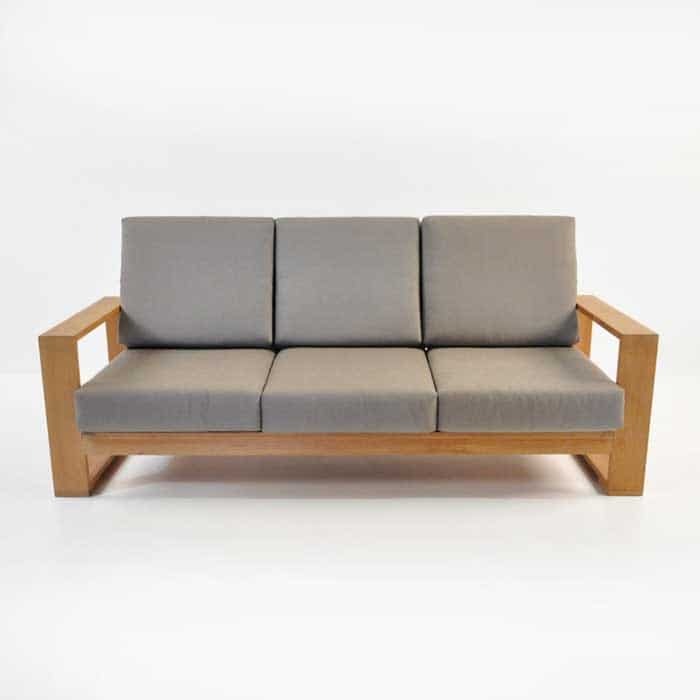 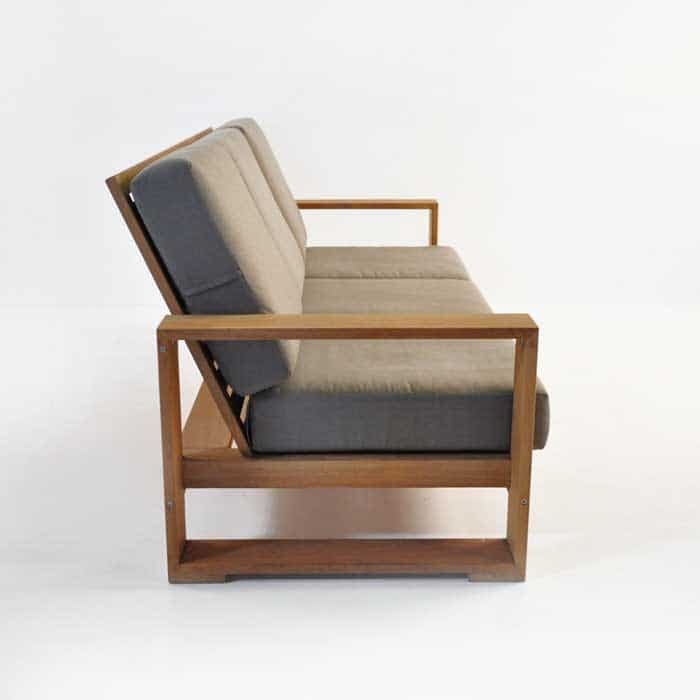 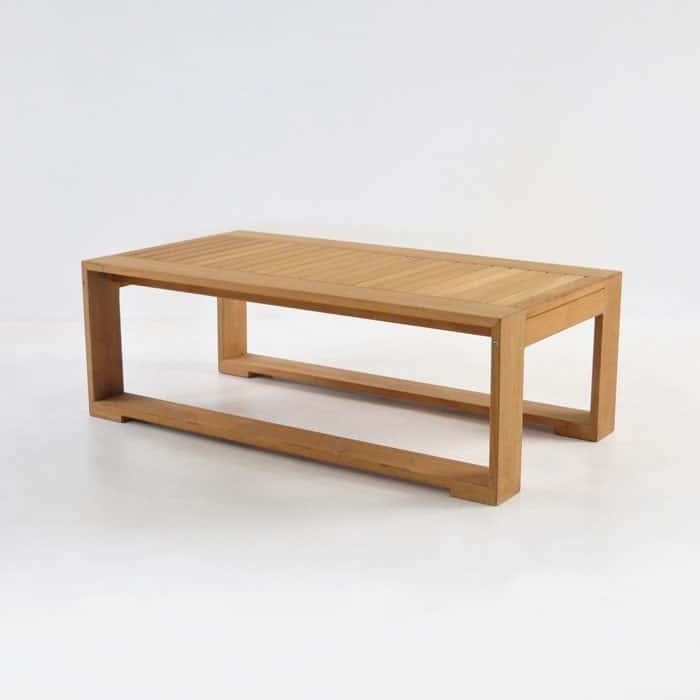 With a high back and deep, cushy seats; this Teak Sofa is perfect for both reclining and relaxing as well as hosting get-togethers in comfort and style. 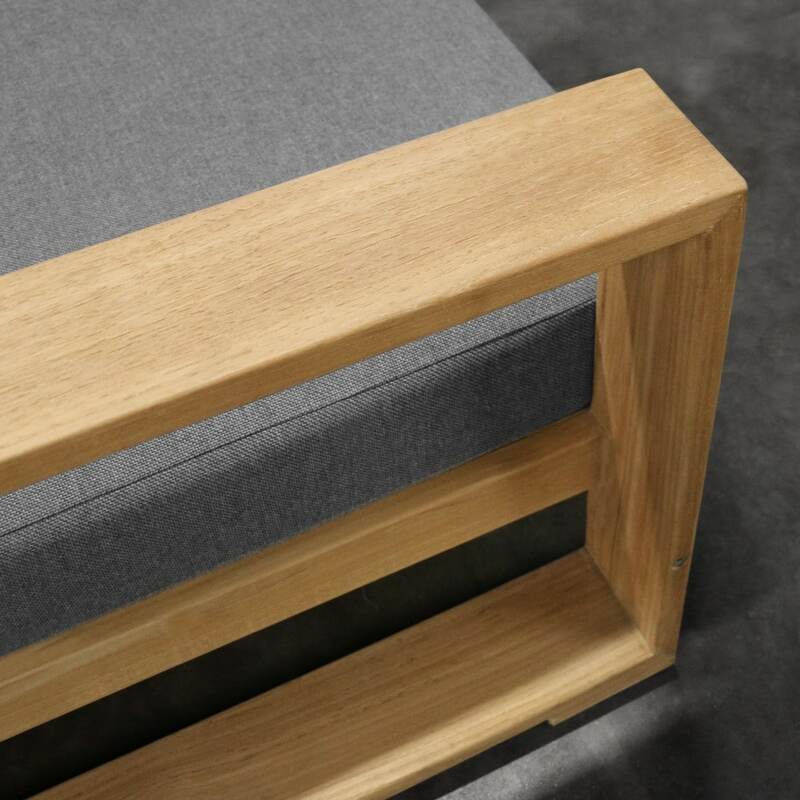 The Havana Collection features wide arms, giving the option of supporting a cuppa and a good book without the need for a side table or alternatively just for sprawling out and giving those arms a good rest! 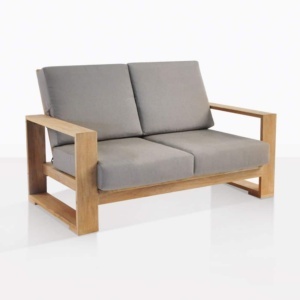 The Havana Teak Sofa can be placed on its own or team it up with a Havana Ottoman to create a chaise-like effect, giving you the luxury and contentment you deserve. 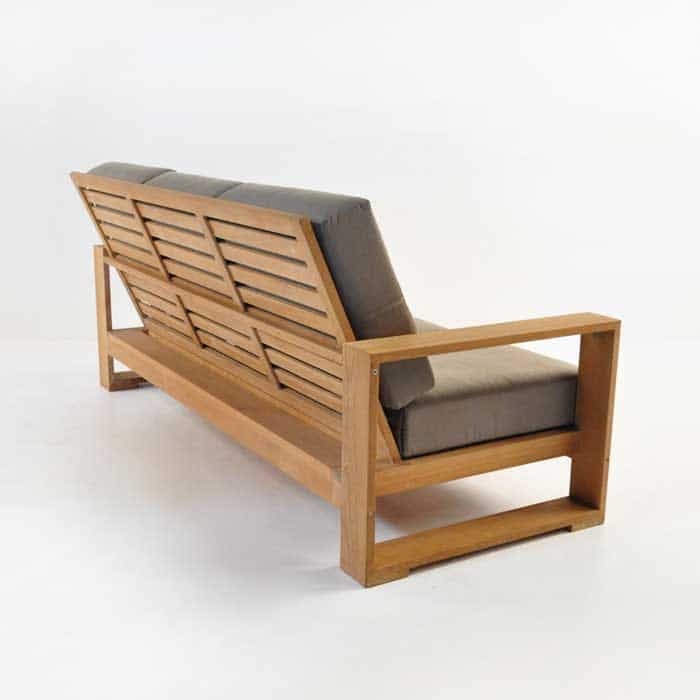 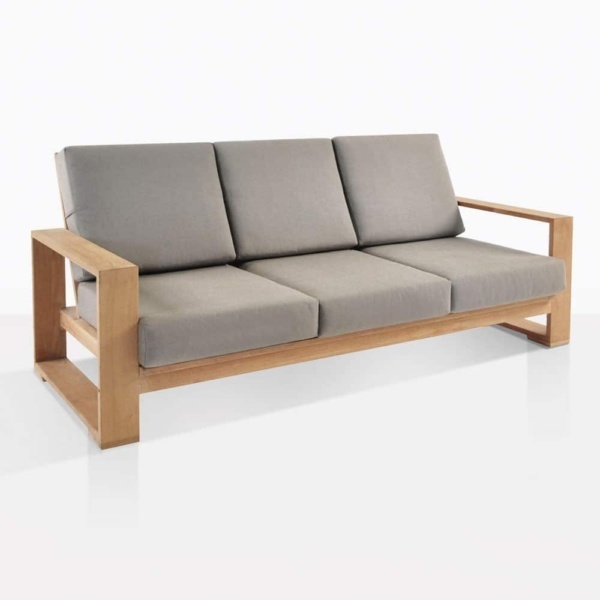 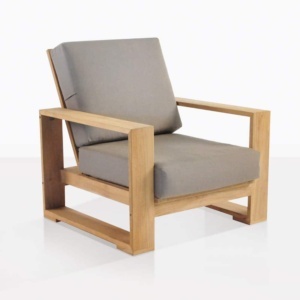 Like the rest of our Havana line, the Sofa is comprised of durable, long lasting Grade A Teak, with marine grade glue and stainless steel fixings and the added feature of fabulous FREE Sunbrella® cushions, as shown. 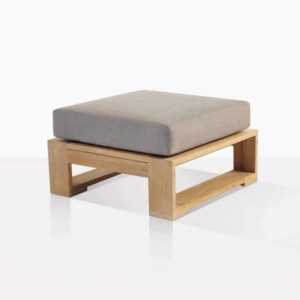 Customize your space by choosing from our two elegant colours: Taupe or Canvas, and enjoy the long life and style of this beautiful piece.